Makers of fine hempseed oil, hempseed flour, shelled hempseeds, hempseed protein & fibre powder and food-safe hemp oil wood finish. Contact us for specific product information. Email. Established in 1995. Canada’s first hemp food producer and cannabis pioneer. Made from pure Canadian oxidized hemp oil, Hempola® Farm Hemp Wood is a food safe, non-toxic and environmentally friendly wood finishing oil. Hemp Wood penetrates deeply and dries rapidly with no harmful vapours. Best of all, it is easily cleaned with soap and water. 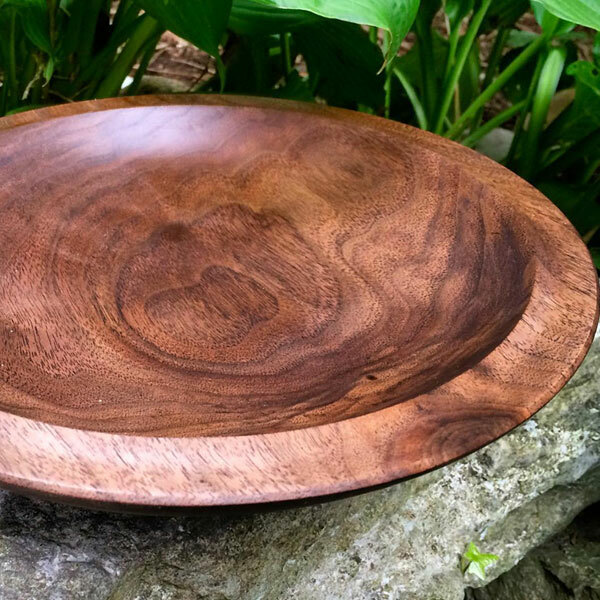 Extend the life and vibrancy of your wood items at home or the cottage with Hempola Farm Hemp Wood. Use a brush, roller, sprayer or rag to apply. For interior applications, allow 12 hours between coats, and then wipe off excess oil with a rag. Drying time is approximately 24 hours. 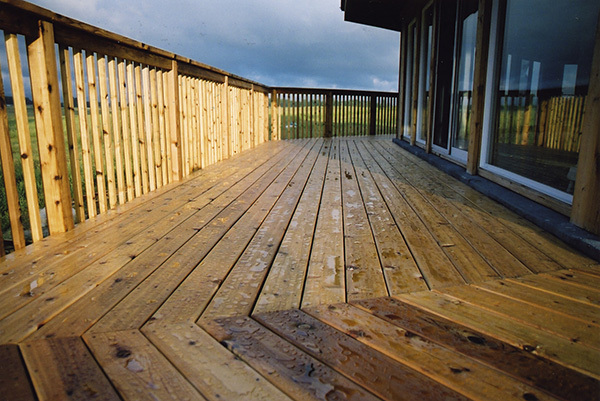 For exterior surfaces, apply and re-apply as required to keep wood well-coated for protection and appearance. Naturally organic and GMO-free, our hemp is grown without the use of any spray or pesticides and actually improves the quality of surrounding soil and crops! Regarded as nature’s most nutritious oil, hemp oil was the finishing oil of choice in the paint industry prior to prohibition. 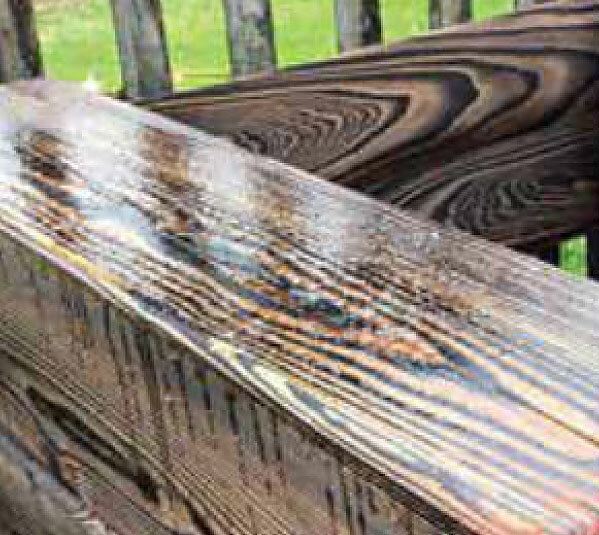 This all-natural oil contains only one ingredient and provides a food-safe, protective, water-resistant surface that penetrates to protect your wood from the inside out. This solvent-free, breathable oil expands and contracts with wood surfaces, allowing moisture trapped within to escape during changing temperatures and humidity. 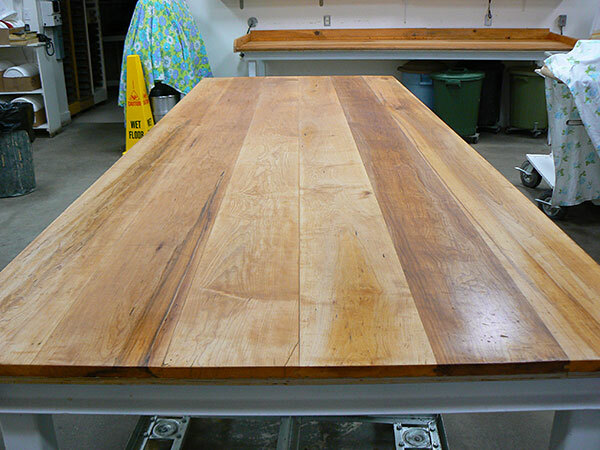 Hemp wood oil is scratch-resistant and will not leave a shiny film like conventional synthetic topcoats instead it produces a ‘patina’ finish. Hempola® Farm Hemp Wood can be purchased directly from our farm store. You can either come to store in person at 2133 Forbes Road in Springwater, Ontario or call to place your order. We will be happy to provide you with a quote and shipping. At this time, Hempola® Farm only ships within Canada. This product comes prepackaged in five different sizes. For over 20 years, the Hempola® Farm family has been defined as pioneers in the hemp industry. Following the lift in prohibition, we grew our first history-making hemp harvest on Canadian soil. Our methods of hemp processing are now the industry standard and we continue to take a unique and innovative approach to each and every harvest. As the first hemp food brand in Canada, Hempola® Farm is proud to maintain longstanding relationships with key farm producers across Ontario. These relationships have given us access to local hemp crops that yield optimal nutritional profiles for our oils, powders and shelled seed products. 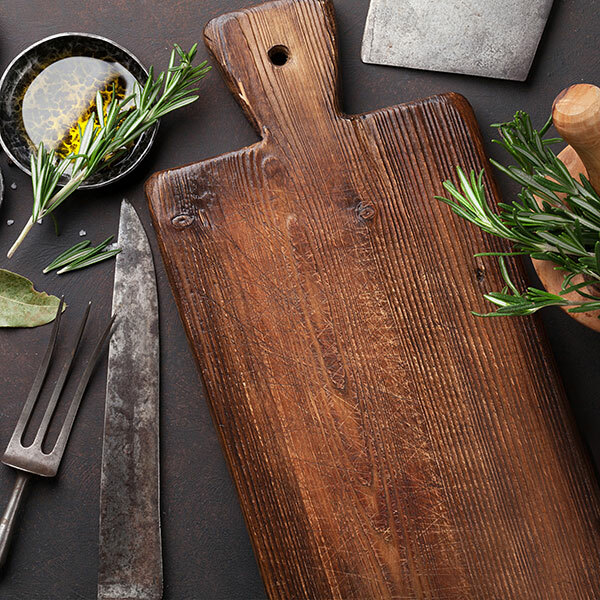 Our food and wood products are fresh, all-natural and made with enthusiasm and passion for this incredible plant. Discover the benefits of nature’s original superfood. Discover Hempola® Farm. Hempola Farm will not use your name and contact information for any purpose other than to respond to your request. We will not sell or provide your information to any third party.